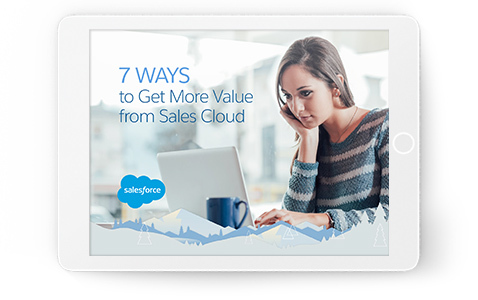 Read “7 Ways to Get More Value from Sales Cloud” and get more from the world’s #1 CRM solution. Fill in the form to the right and you’ll also get access to thousands of resources, demos, reports and more. Sign up once to read the e-book and thousands more like it.